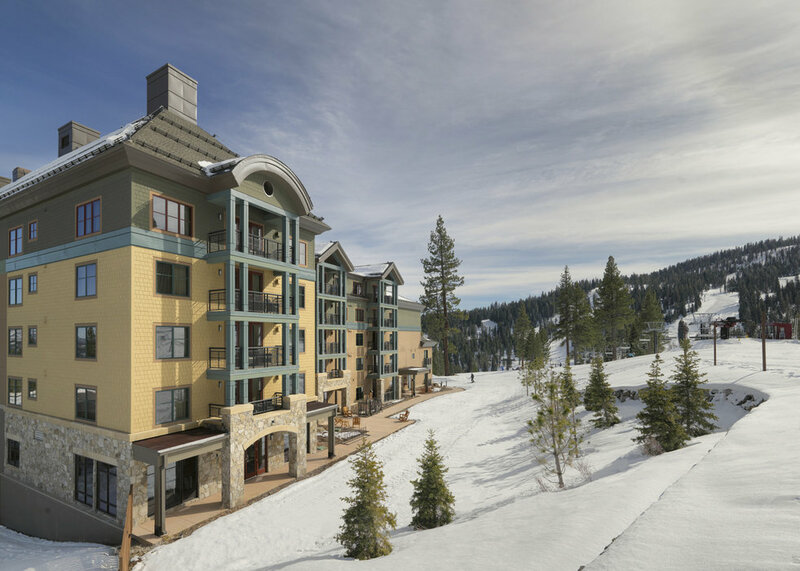 Constellation at Northstar is 17 luxury ski-in/ski-out residences mid-mountain with stunning views, unparalleled mountain access, luxury five-star services and access to amenities at The Ritz Carlton, Lake Tahoe resort. 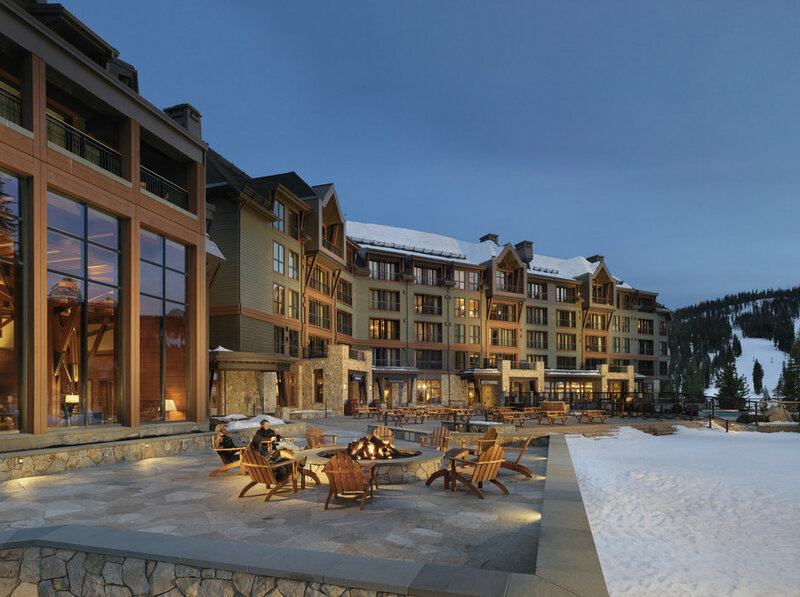 Fully-furnished homes featuring hardwood flooring with area rugs, open living rooms, fireplaces, full-size washer and dryers, and large bedroom suites featuring plush beds, desks and space for guests. 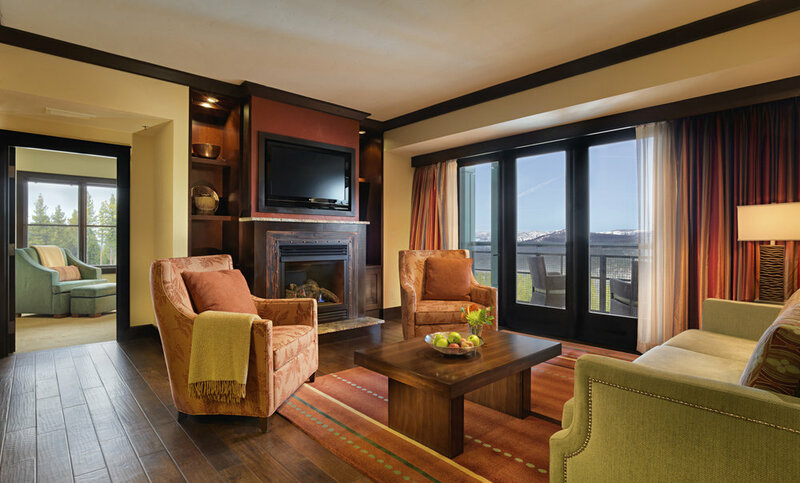 Master bathrooms have heated stone floors, jetted tubs and spacious showers. 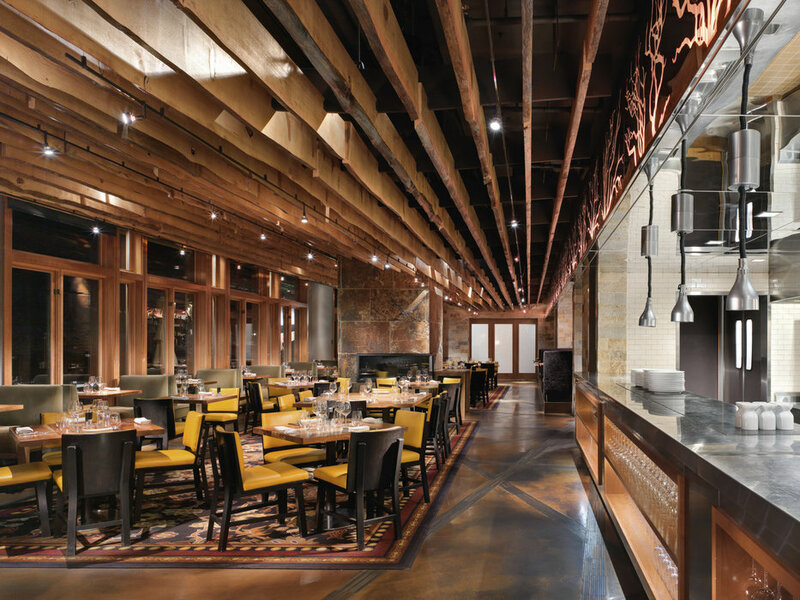 Gourmet kitchens include personal wine refrigerators. 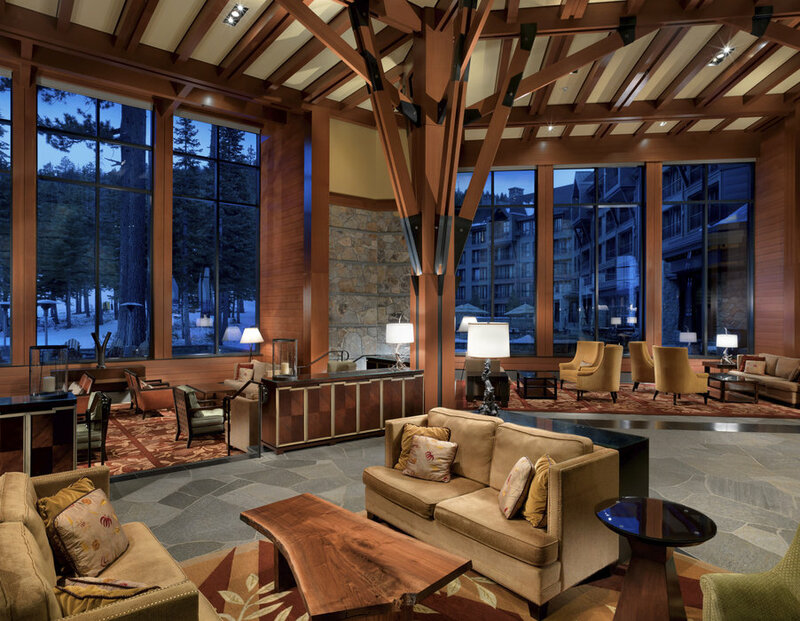 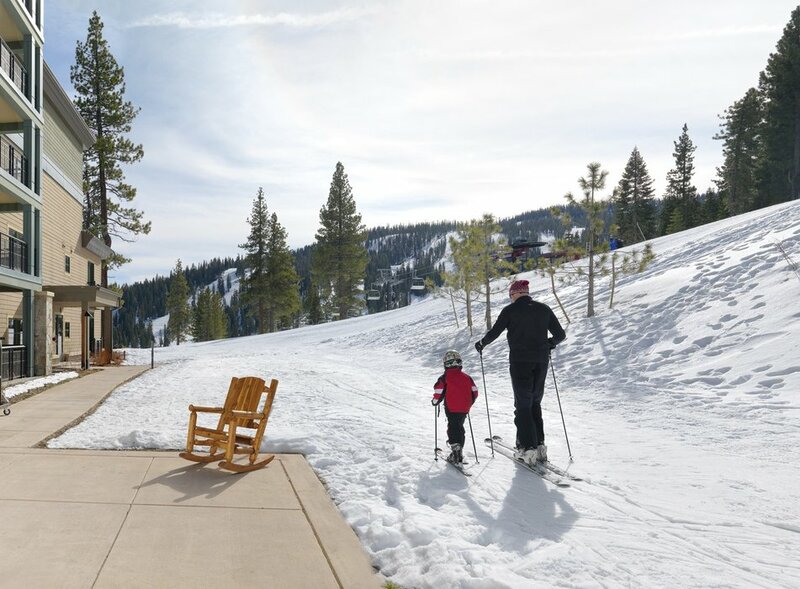 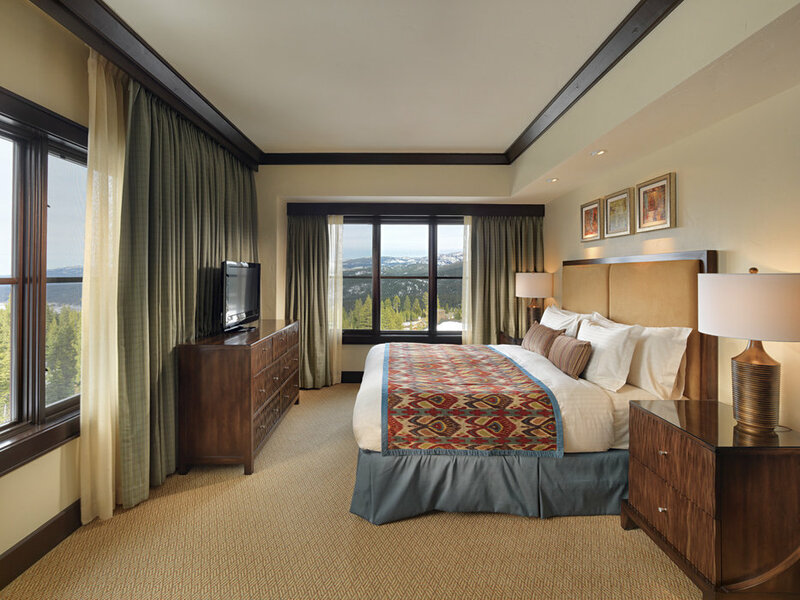 Amenities include access to the facilities at The Ritz-Carlton, Lake Tahoe resort with connection via an enclosed sky bridge; dining at Manzanita, MountainBlue Café, Patio Bar & Grill in addition to room service and resort charge capabilities. 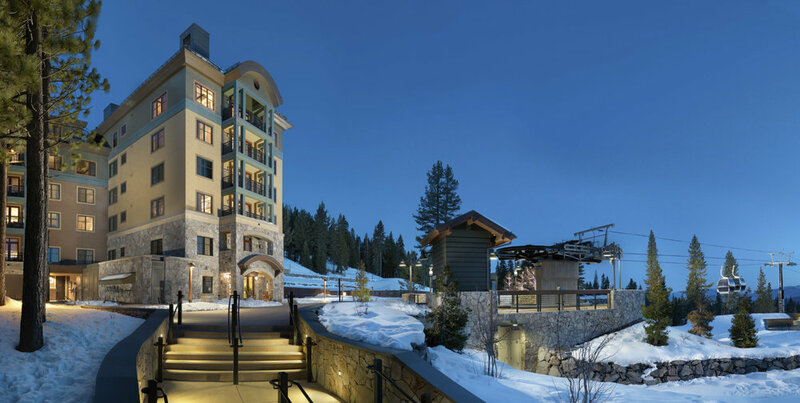 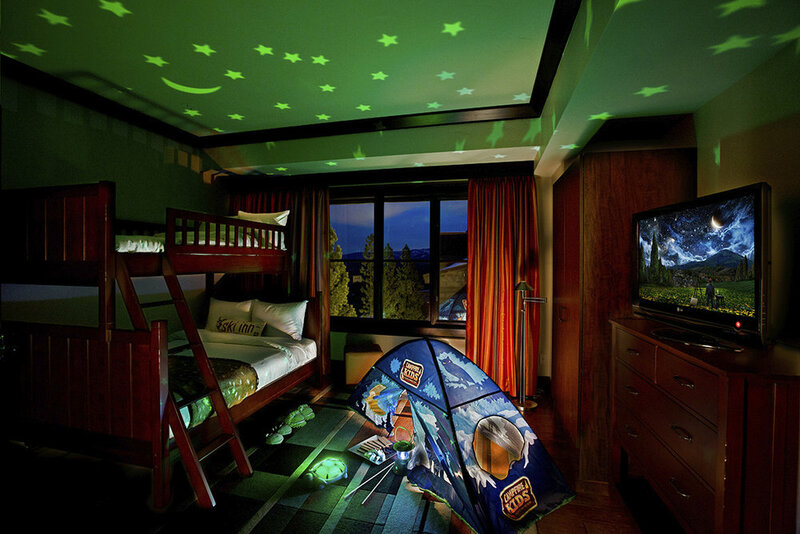 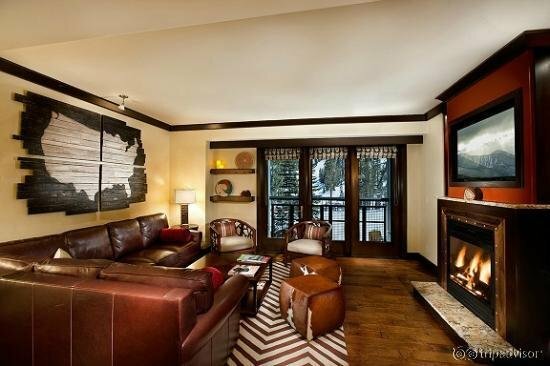 Also included is complimentary access to Highlands Gondola to the Village at Northstar.